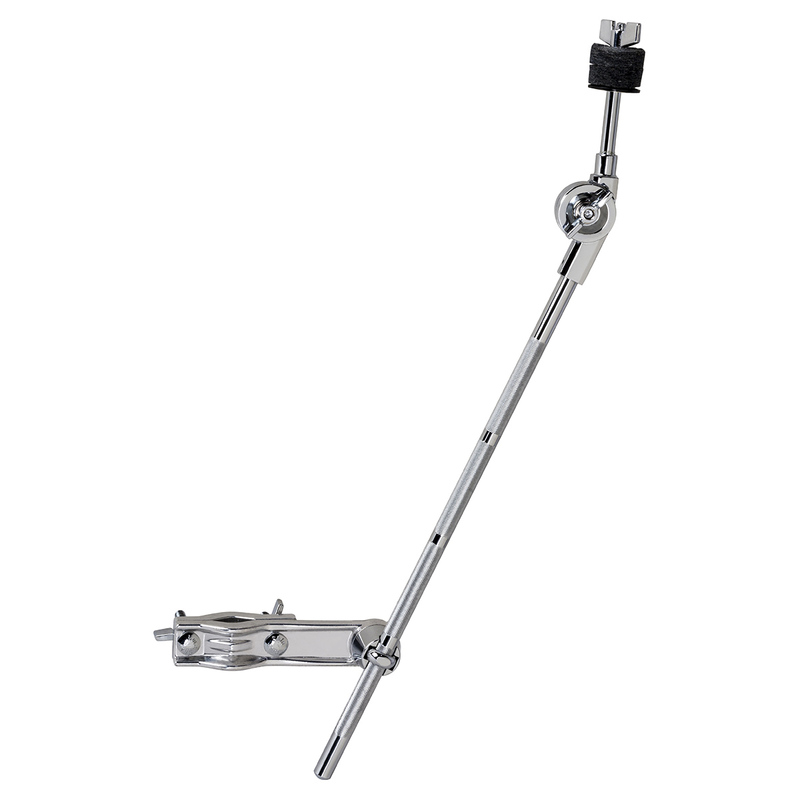 Mercury cymbal boom attachment is a fantastic accessory for any player looking to add a cymbal to their setup. Much easier than using a full stand. 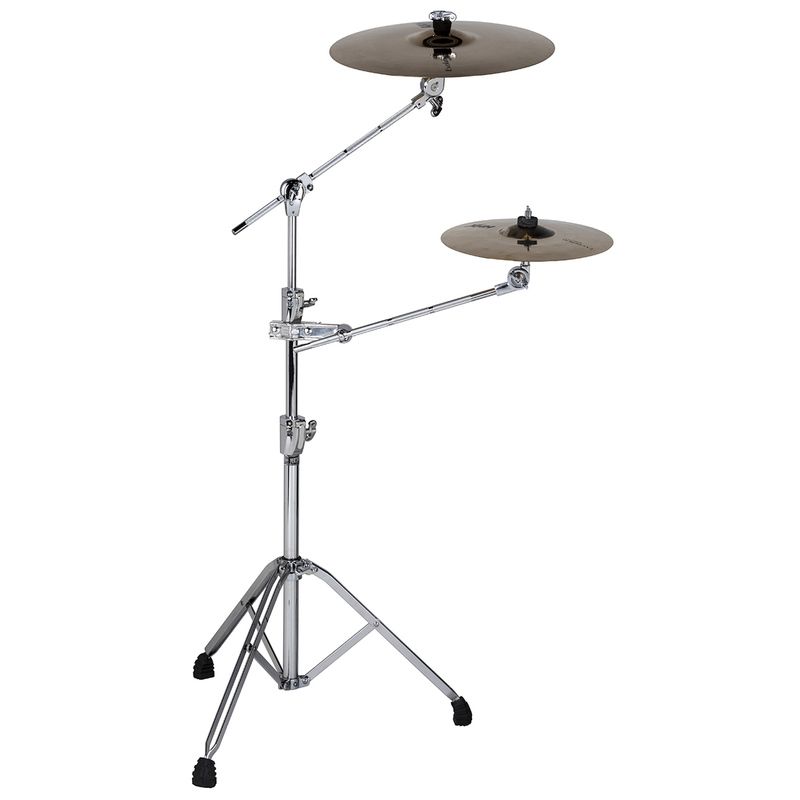 The Mercury cymbal boom attachment enables the player to sleekly add cymbals to their existing set up.